Success: We believe all students can learn. Everyone should experience success and be recognized for such success. This is essential for individual growth, development of positive self -image and self actualization. Our goal is to create the environment where all stakeholders can strive for success. 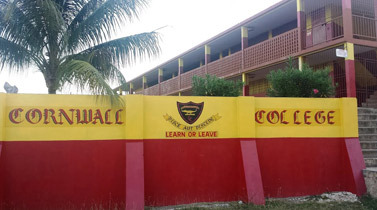 Cornwall College is now one of the top institutions in the Caribbean, guided by the motto 'Learn or Leave'. 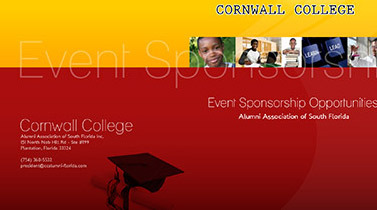 View the latest events in our calendar and get the latest happenings at Cornwall College and our Alumni. 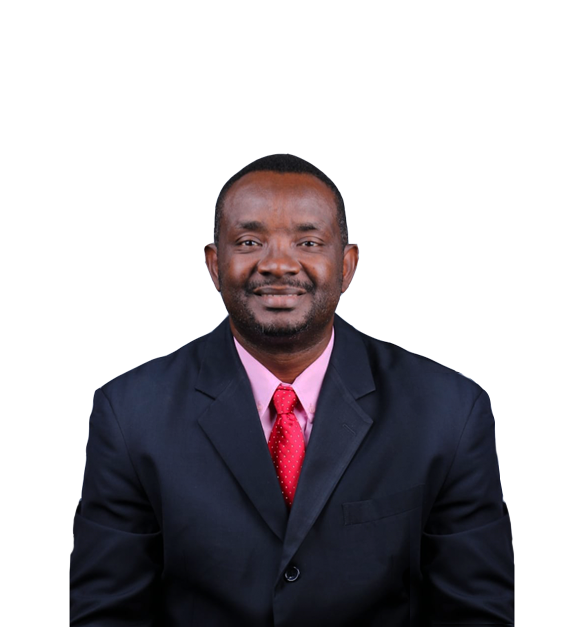 The school is run by a Board of Governors, but is administered on a day-to-day basis by the Principal and two Vice Principals.